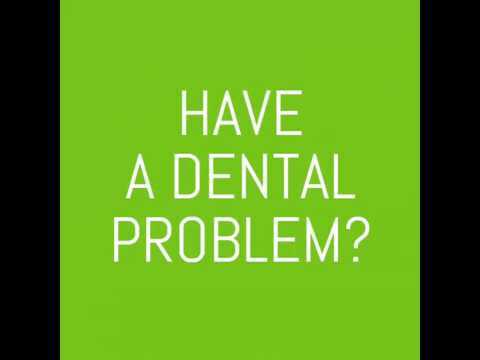 DentalChek (dentalchek.com) is a free web application that allows users to check dental problems quickly. It is the first-ever symptom checker that asks specific questions to provide the most likely condition. Although DentalChek does not substitute a dental visit, it educates the users on their symptoms and advises on what can be done beforehand. DentalChek was added by junhokim in Oct 2017 and the latest update was made in Oct 2017. The list of alternatives was updated May 2018 There is a history of all activites on DentalChek in our Activity Log. It's possible to update the information on DentalChek or report it as discontinued, duplicated or spam. Florence is a personal health assistant available as a chat bot through Skype and Facebook Messenger . Alternatives to DentalChek for Web, iPhone, iPad, Android, Android Tablet and more. Filter by license to discover only free or Open Source alternatives. This list contains a total of 13 apps similar to DentalChek. Maybe you want to be the first to submit a comment about DentalChek? Just click the button up to your right!